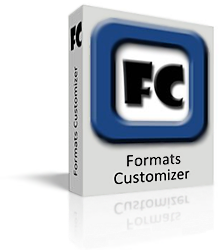 If you have questions, suggestions or comments on your experience with Formats Customizer, we would like to hear from you. We strive to answer all communication promptly and enjoy receiving feedback. Copyright 2007-2017 Falco Software Company. All rights reserved.